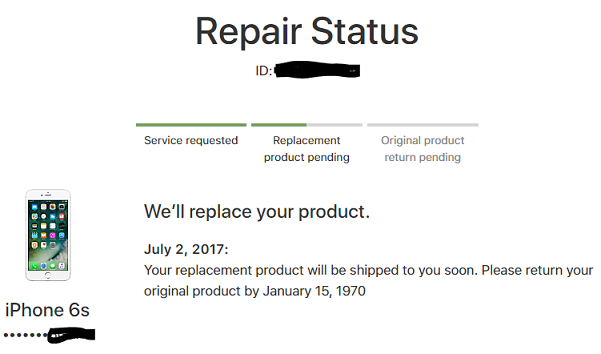 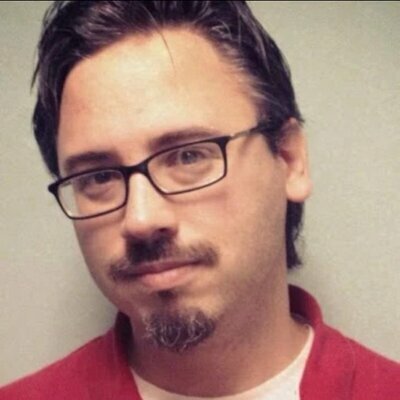 "Apparently, I viewed the page during one of those special 31 seconds of the year," wrote Richard W.
"Well, it looks like I'll be paying full price for this repair," wrote Ryan W.
Marco writes, "So...that's like September 2nd?" 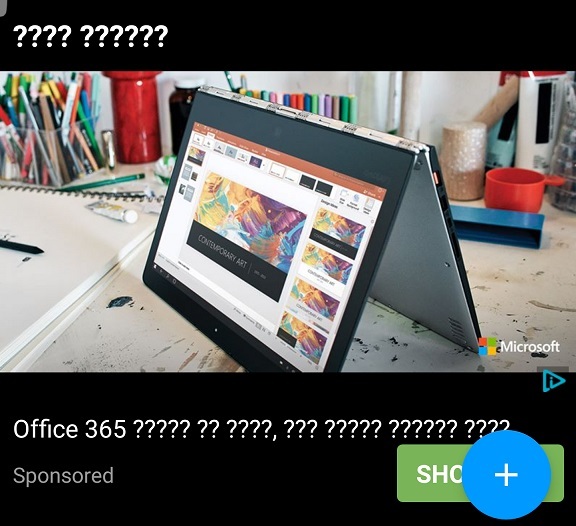 "Office 365????? 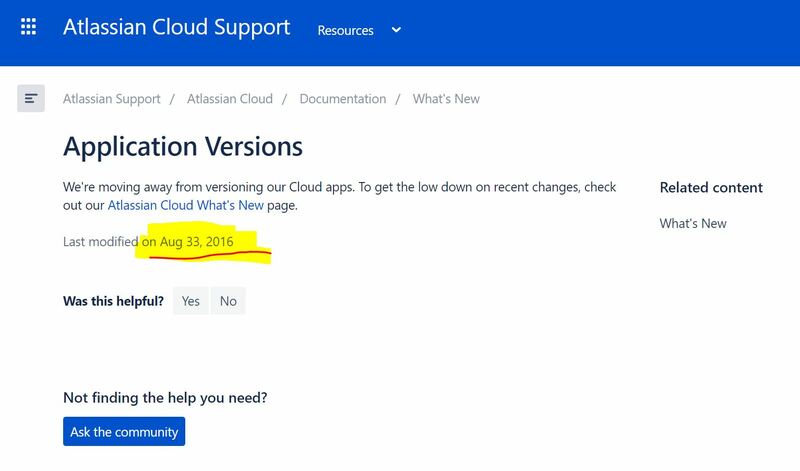 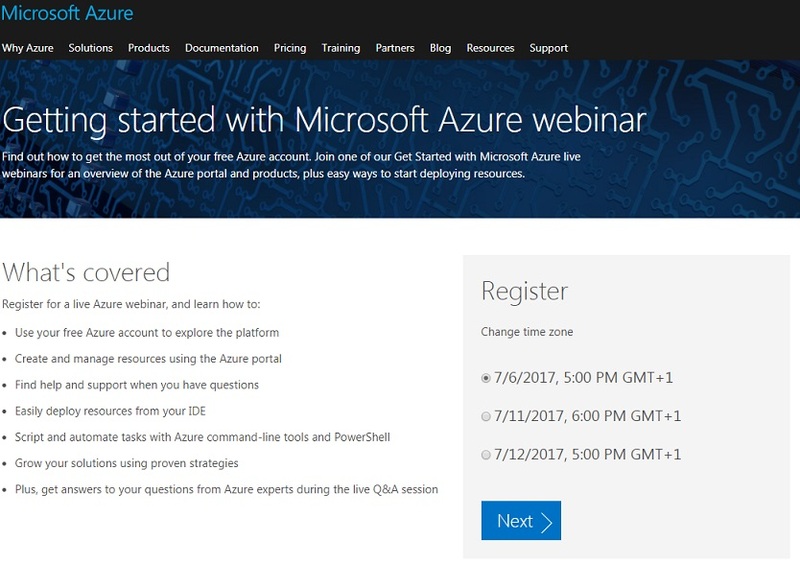 I guess so, but ONLY if you're sure, Microsoft..." writes Leonid T.
Brandon writes, "Being someone who lives in 'GMT +1', I have to wonder, is it the 6th, 11th, or 12th of July or the 7th of June, November, or December we're talking about here?" 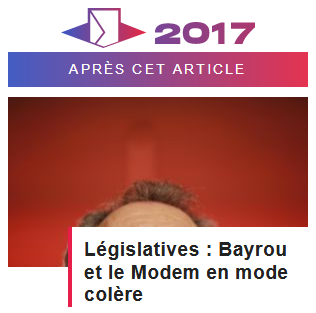 "Translated, it reads, 'Bayrou and Modem in angry mode', assuming of course it really is Mr. Bayrou in the pic," wrote Matt.